Your teeth are like sponges – they absorb. Just like your skin, your teeth have pores that absorb color instantly. Over time, your teeth take up a darker color due to stains. And these stains are stubborn; they don’t go away on their own unless you remove them through a teeth whitening treatment. While there are many teeth whitening options out there, two methods are popular. Professional teeth whitening treatment at the dentist’s office. There are reasons to believe that professional teeth whitening treatment is better than at-home teeth whitening kits. 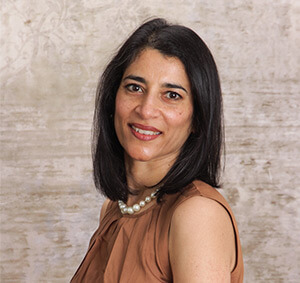 Let’s go through these reasons to help you understand the difference between the two methods and why it is better to get your teeth whitened professionally. Professional Teeth Whitening– With professional teeth whitening, you just need one session to come out of the clinic with a brighter smile. Professional teeth whitening treatments offer dramatic, almost instant, results in just one session. 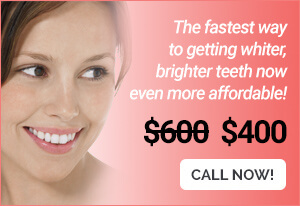 At-Home Teeth Whitening– Over-the-counter teeth whitening products may seem cheaper, but in the long run, they often aren’t. Especially, when you factor in the number of times you have to use the kits to get the desired result. At-home whitening kits have a lower concentration of peroxide and that’s the reason why it takes multiple applications to show any difference. Professional Teeth Whitening– Professional whitening treatments make use of exact amount of time and include desensitizers so that you have minimal sensitivity. At-Home Teeth Whitening– Teeth whitening at home may cause major sensitivity if used too often or left on for too long. 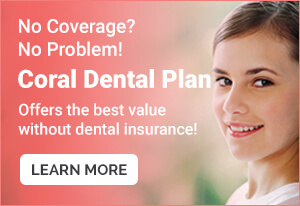 Professional Teeth Whitening– Before the dentists perform any whitening treatments, they verify the overall health of your teeth and gums to choose the best method for whitening your teeth. At-Home Teeth Whitening– If not done properly, the at-home kits may leave a permanent stain, weakened root or a concentrated patch of bleached enamel. 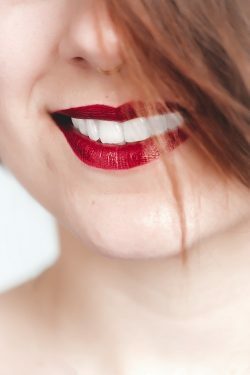 Professional Teeth Whitening– When your teeth are professionally whitened, your dentist consults you on what shade of white is the best for you. The dentist then begins the whitening treatment to get that perfect shade. At-Home Teeth Whitening– At-home teeth whitening kits are not customized for the exact shade you want. They are generic whitening products. You do not have much control over the shade you’ll achieve. Professional Teeth Whitening– Dentists are trained to perform teeth whitening treatments. They make sure that all teeth are covered so all teeth are of the same shade. At-Home Teeth Whitening– Do-it-yourself teeth whitening may seem easy to use, but the process is not customized. The products may not cover all the teeth or correct all the stains, which can lead to uneven results. Ready for professional teeth whitening? You may use the best of at-home teeth whitening kits, but the results are nothing compared to what you’ll achieve with a professional. Above all, you’ll receive personalized treatment and that makes a huge difference. Call Coral Dental Care today to get the bright, beautiful smile that you deserve!